For us, it’s a continuous process we go through to identify and onboard employee programs that will have the maximum impact on the lives of our employees. *Full-time and part-time benefits may differ. Everybody’s life situation is different. We recognize that one work schedule will not fit well for everyone. 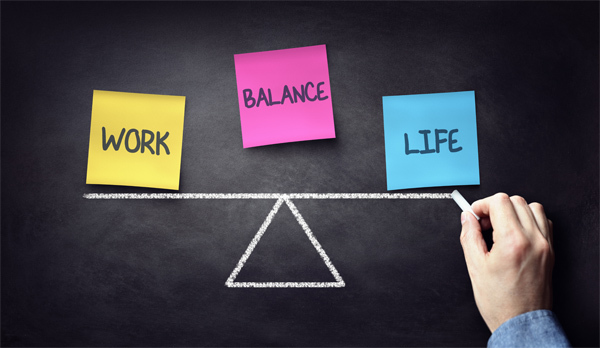 When you work for TTA, we want you to have it ALL and that includes having a great work-life balance. Well… maybe we don’t have it ALL… but we really, REALLY try to come close! That’s why we have adopted a flexible work schedule here at TTA. Need to get the little ones off to school in the morning? Just come in later. Want to only work four days a week? We have that schedule. Need to work from home because of bad weather? Yup, we’ve got that option. If we can make it happen, we will do our best to accommodate you.